West Texas | Citation Oil & Gas Corp.
Citation’s first substantial property acquisition in West Texas occurred in 1986 when it purchased a number of Permian Basin properties from Shell Oil Company. Since that time, Citation has continued to expand its production base in West Texas and New Mexico, making it one of the more mature of all of Citation’s regions. Citation has purchased additional assets in the Permian Basin from companies such as Amoco, Exxon, Texaco and Mobil, and those assets include both primary and secondary recovery projects. Citation’s current development activity in its West Texas Region focuses on the North Robertson and Jordan fields. In 2010 and 2011, Citation drilled over 20 wells in the San Andres reservoir at North Robertson in Gaines County, which increased production by over 550 Bopd. 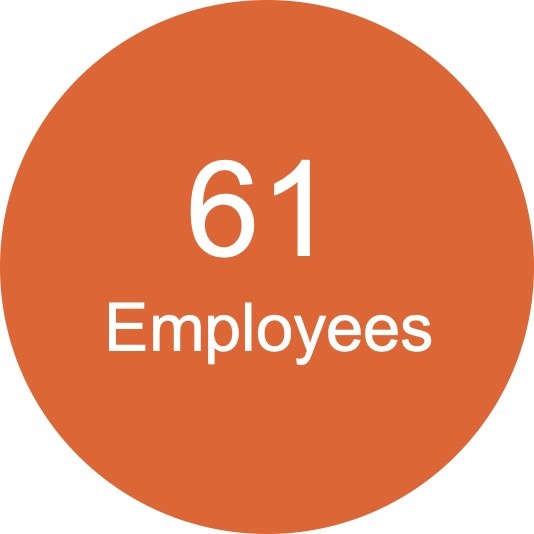 Citation has continued this development in 2012-13. Citation also plans further development of the North Robertson Clearfork reservoir with infill drilling and waterflood pattern optimization. In the Jordan field, located in Ector County, upside potential is being exploited through injector reactivations, profile management, recompletion activity and infill drilling. 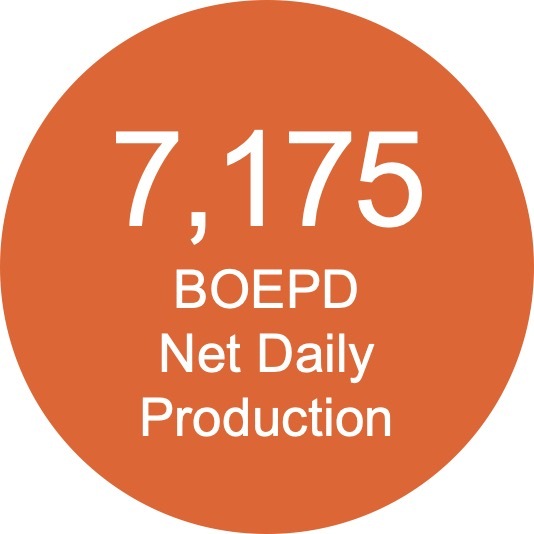 In 2009, Citation drilled four producers on 10-acre spacing at Jordan that averaged more than 100 Bopd each, and returned five shut-in wells to production. 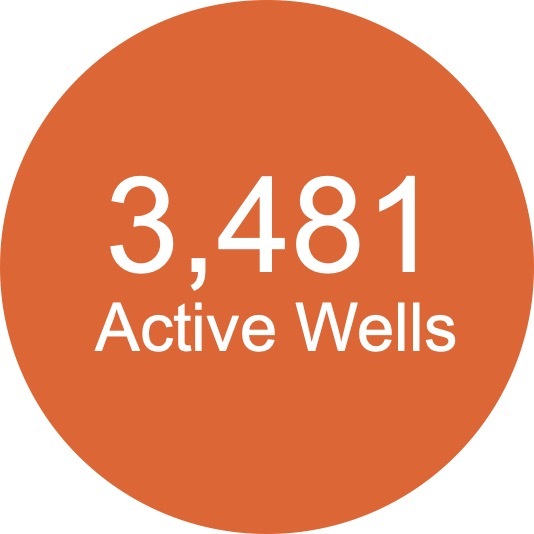 As a follow up, Citation has now drilled over 40 infill wells and another 15 producers in 2014 along with several injection conversions and reactivations. 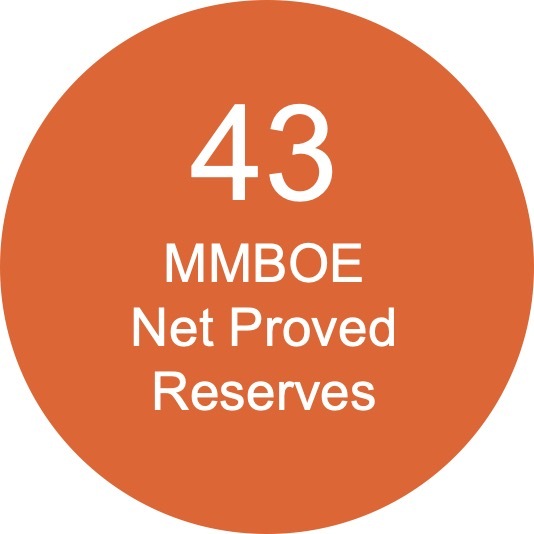 In September of 2014, Citation increased its proved reserves by 11MMBOE in the Permian Basin with its Capstone Energy acquisition. 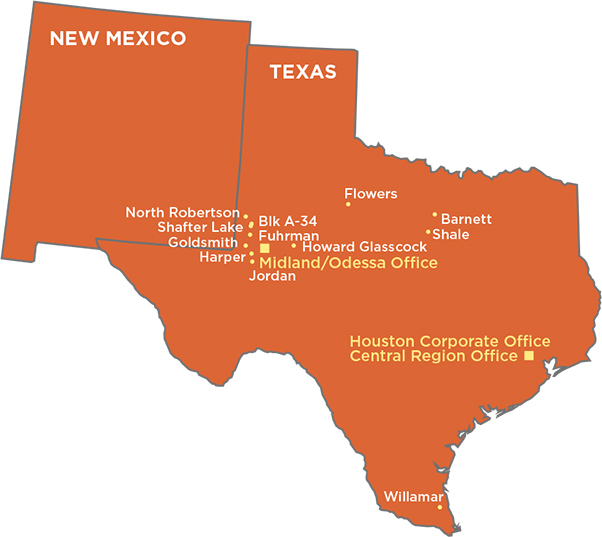 Citation’s West Texas Region office is located in Midland, Texas.